We type these three letters multiple times a day. We seldom stop to think what they represent – world wide web. We only know that they take us to lots of places and people and information all over the world. 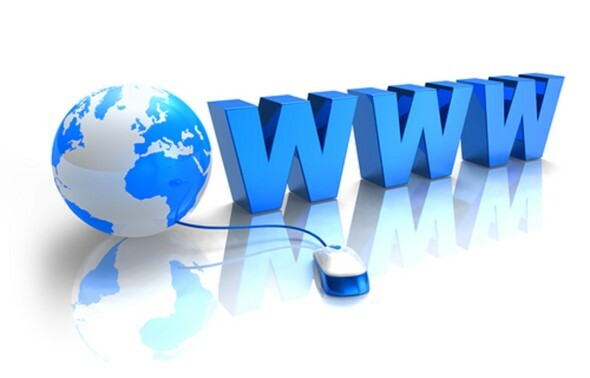 WWW is the link to the information age and a tool used by billions of people everywhere every single day. Let’s transform www to represent: worship, work, and witness. 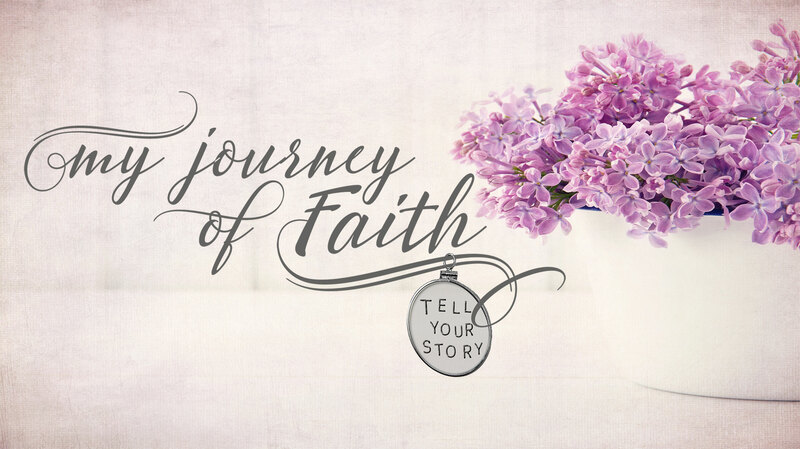 Let’s examine the lives of Mary, Martha, and Lazarus in John 12: 1-11. Let’s be inspired by how each of their three living examples challenge us personally to devote our lives to a daily WWW – worship, work, and witness. Mary broke the jar! She held nothing back. She didn’t come in with a teaspoon. She didn’t pour out a drop or two. She was all in! Martha served. Martha’s work was her worship. Her love for Jesus prompted her to use her gift of cooking to serve Jesus. How has God equipped you to work in His Kingdom? Your spiritual gifts, your abilities, your personality, and even your life experiences – are all resources making you uniquely you and equipping you for the Kingdom work God has for you. Lazarus died, was in the tomb four days, and Jesus raised Him from the dead. (See John 11) That passage is all about Jesus, “the resurrection and the life.” Bringing back Lazarus demonstrated His power and authority over death. The miracle proved He was God. Lazarus’ life is living proof that Jesus is God Almighty. It wasn’t anything Lazarus did – after all, he couldn’t save himself or bring himself back from the grave – it was all about what Jesus did in Lazarus. It was Lazarus’ identity with Jesus that made him a witness. Every one of us who identities with Jesus has a story. Every one of us who has placed our faith in Christ has a testimony. Every one of us who has acknowledged – I am a sinful woman, my sin deserves death, but Jesus gave me life. Because of Jesus, I have been rescued from sin and eternity for me has begun. I may die physically, but my identity in Christ ensures my place in heaven for eternity. Lazarus didn’t do anything. In fact, look what verse two says that while Martha was serving, Lazarus was among those reclining at the table with him. Lazarus was just hanging out! Being a witness wasn’t about what Lazarus was doing – it was all about his identity in Christ. It was all about what Jesus had done for Lazarus and in Lazarus. People were drawn to Lazarus because of Jesus. As we type www countless times per day and as those three letters take us to a variety of places and people, let’s pray that the Holy Spirit reminds us with each click to keep the main thing, the main thing. How do you and I get to worship, work, and witness today?